Are you thinking of renovating the furniture of one of the rooms in your home or your home to complete? Well, considering that 2016 is coming to an end, if you want your house to be fashionable, you should catch up the trends will triumph next year within furniture. Also, if you do know what you you’ll find at major retailers of furniture and decoration. As you could imagine, today we want to talk about trends in furniture 2017. Would you like to join us? You’d sure that the information you will provide below will be of great help! Next year, the wood will remain the star material in interior decoration. In furniture, especially in natural tones and we see little streaky. In addition, lead, and much, little woods treated. The pieces of furniture of this type of timber will allow you to give your home a feeling of relaxation and peace, as they evoke nature. On the other hand, you should know that will also be very fashionable light – colored woods, ideal for Nordic – style spaces. Although wood next year will be the main attraction, we can also find furniture in other materials. Special mention the pieces of cork, which add warmth and texture to the environments. Also, you should know that trend will again be the marble tables and pieces of metal furniture or finished in copper, gold or silver. In 2017 everything related to decorating eco-friendly will remain fashionable, something that has to do with the growing environmental awareness of the population. Thus, the role will have furniture made from recycled materials. 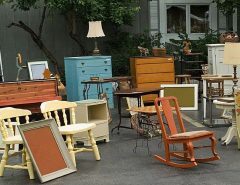 And although many brands are already bringing to market these products, you can also choose to reuse or recycle items from your old home or have become obsolete. And since we are talking about headboards, we want to let you know that these pieces of furniture will gain prominence next year. Specifically, high and headboards will be elegant, well padded, on the other hand, are very practical and decorative. Of course, it is also good idea to opt for original headboards. As for styles, you should know that in 2017 remain decorating trend Nordic or Scandinavian. 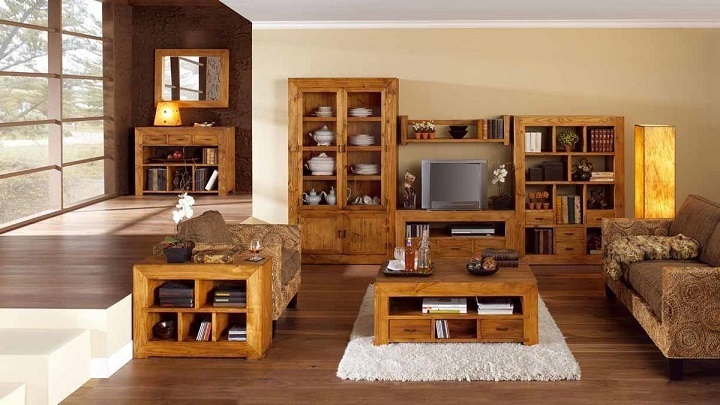 Furniture, this means choosing and functional parts made of natural wood. In addition, it is also very common white furniture. Another style that will remain is the fashion industry, ideal for loft housing. 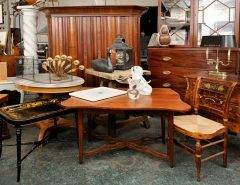 Of course, you also have a current home if you bet by combining pieces of vintage or rustic furniture with more modern furniture. Finally, we discuss the sofas that will be next year. 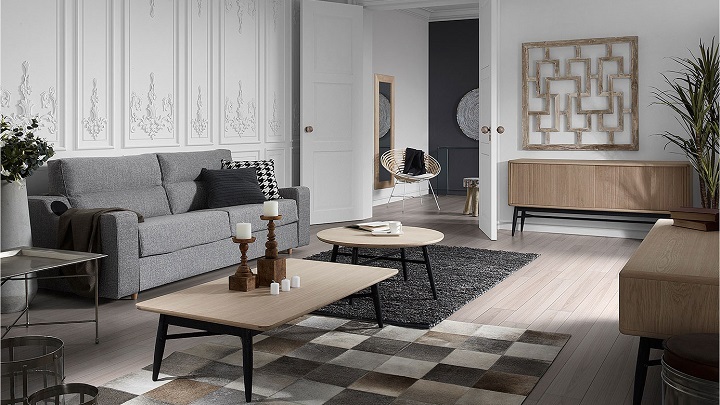 So, you should know that will trend Nordic style sofas, classic and Chester. As for colors, they will gain prominence blue and gray. 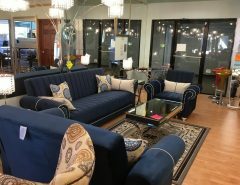 If you want your sofa never go out of fashion, it is the best you’ll probably go for the latter color or another neutral tone. Finally, we remark that the velvet sofas and tweed also be taken.